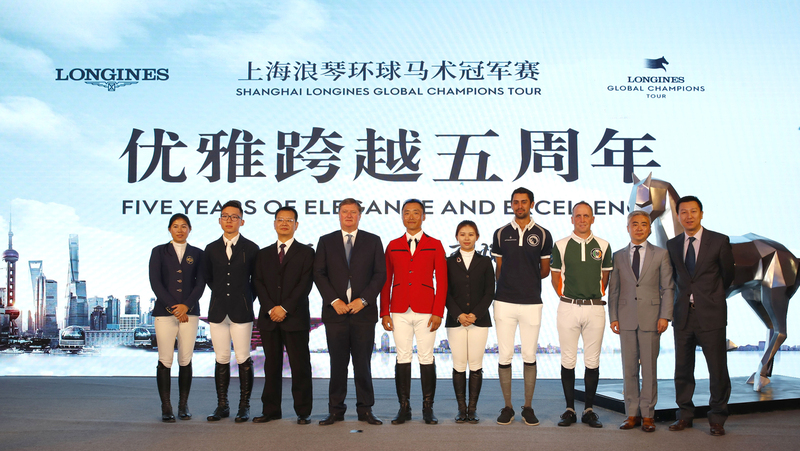 Raena Leung, one of the four local riders who will compete this weekend, said: “This is my third year at LGCT Shanghai - the GCT is the top show and the top league in the world. Everything is so well organised, especially as the horses have to fly here - the stabling, the quarantine zone - everything is just so well done it makes everything so much easier for everyone. It’s a privilege to be here."